NAGE testifies on DC OUC changes. On October 15, NAGE joined other advocates in offering recommendations and criticisms regarding The Office of Unified Communications, CPR, and Modernization Amendment Act of 2015. 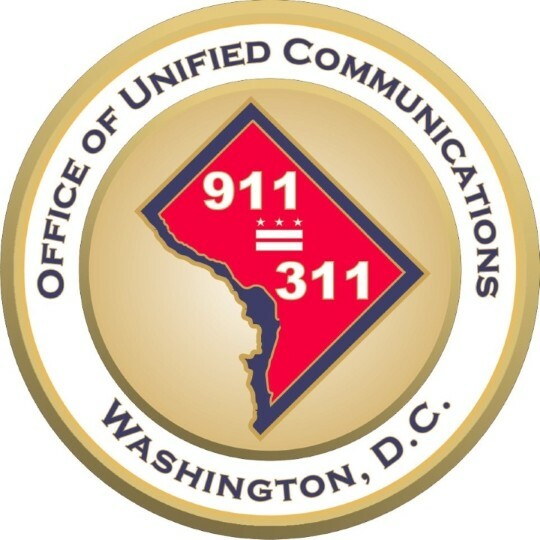 The Office of Unified Communications (OUC) is responsible for handling all 1.8 million 911 and non-emergency 311 calls that occur in the District of Columbia annually. NAGE represents OUC employees through Local R3-07. Currently, OUC employees face many obstacles to performing their jobs, including pay inequity, 12.5-24 hour shifts, and low staffing. Other recommendations included opening more clinics to take low-priority emergency patients, increasing the number of Basic Life Support (BLS) certified technicians, creating a Community Paramedicine program, and beefing up the Fire Department’s EMT and paramedic workforce. “The call takers and dispatchers deal with a high degree of stress every minute of their shift and they not only need but deserve professional assistance in managing their stressful duties,” Marcellus Walker Jr. testified, Chief Shop Steward at NAGE R3-07. Although the bill did receive praise from NAGE and other unions, criticisms still existed regarding how inter-agency collaboration would take shape and whether or not to contract with a private EMS force as backup. The bill is a reaction to a number of city health concerns, including an 18% increase in 911 calls this year, a taxed first-responder workforce, and a worryingly low amount of public involvement in emergency responder services. The bill aims to increase citizen engagement in public health by requiring all city employees be trained in CPR. The bill would also call for CPR training as a graduation requirement for DC high school students.